Large screen display margin, saving medicine, easy to use and easy to read information injection settings. Things information integration,Convenient query management. 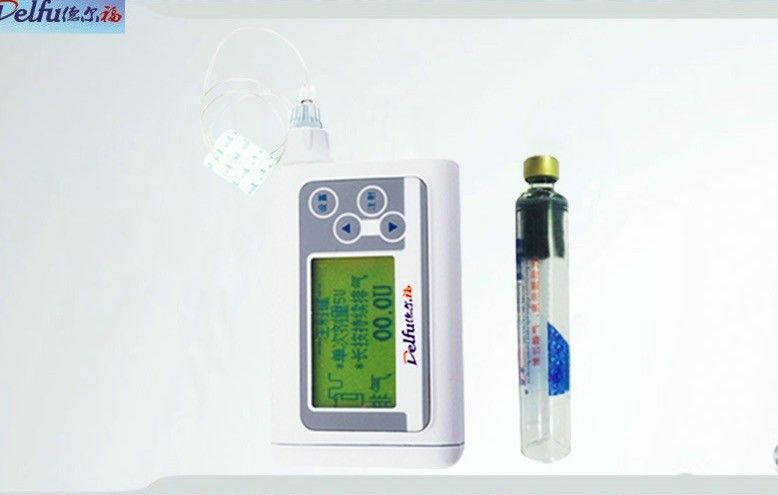 Products can provide patients with high-capacity, high-precision, regular continuous infusion, reduce the suffering of patients and improve patient injection information management technology leader, to provide a reliable basis for the diagnosis and treatment of clinical experts.